The flavour and texture of the cheese varies both daily and seasonally depending on time of year, stage of lactation, weather and an infinite number of other factors. We taste every batch at 12 months and decide both how long to keep it and whether it is Poacher or Vintage. 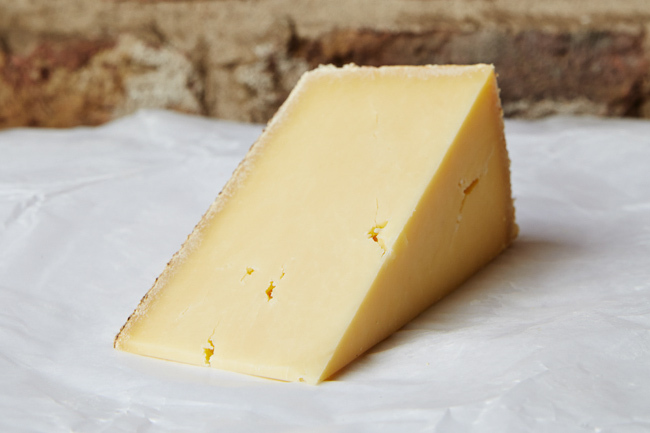 This is our most widely available cheese which is usually matured for about 14 to 16 months and has quite a lot upfront with a rich full flavour. This cheese has been taste selected and matured on for 18 to 22 months. It has more depth and complexity with a lovely smooth lingering aftertaste, often with a hint of sweetness. Mature cheeses are selected to be sent to a local family run smokehouse. The cheese is cold smoked over untreated dampened oak chips for 24 hours. 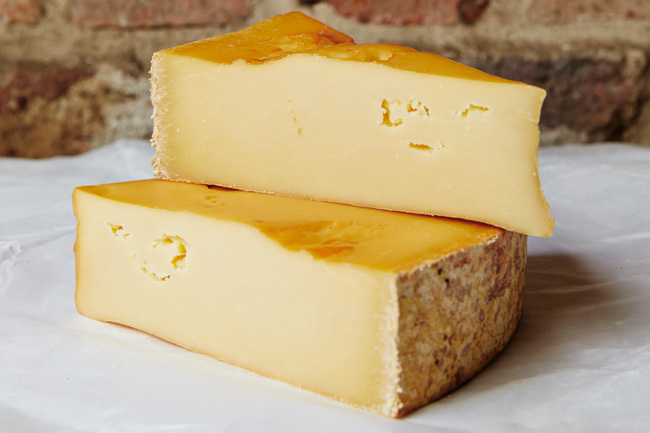 Cold smoking gives the cheese a golden brown colour and delicate smoked aroma and flavour, through which the distinctive Poacher characteristics are still evident.